Pretty Ponies numnahs and half pads are designed and manufactured inhouse. 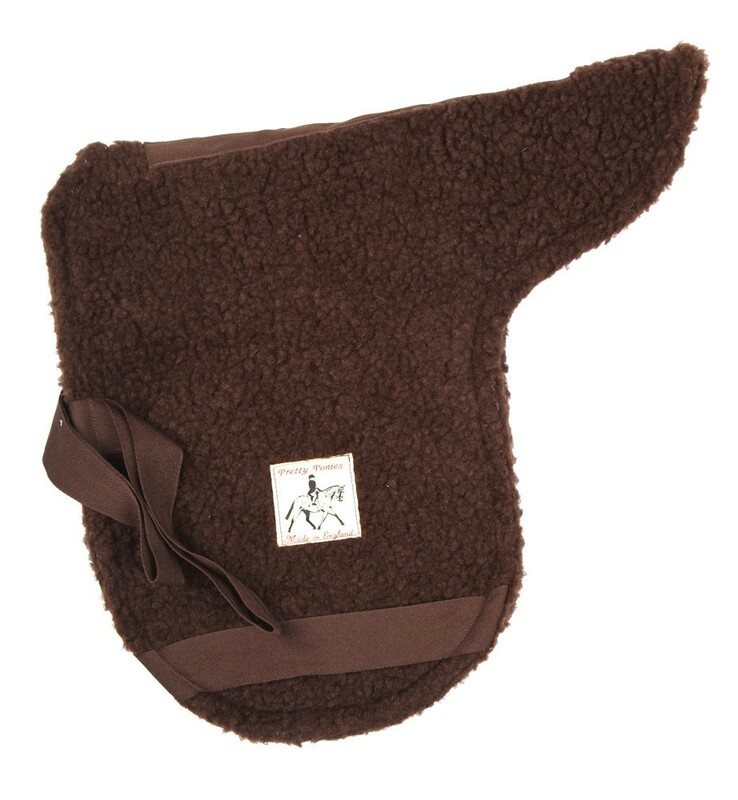 Pretty Ponies have a fantastic selection of numnahs and half pads - many many options of colours shapes and sizes. If you have any special requirements please get in touch with one of our sales advisors. Straight cut simulated sheepskin Numnahs for straight cut show saddles. Machine washable.